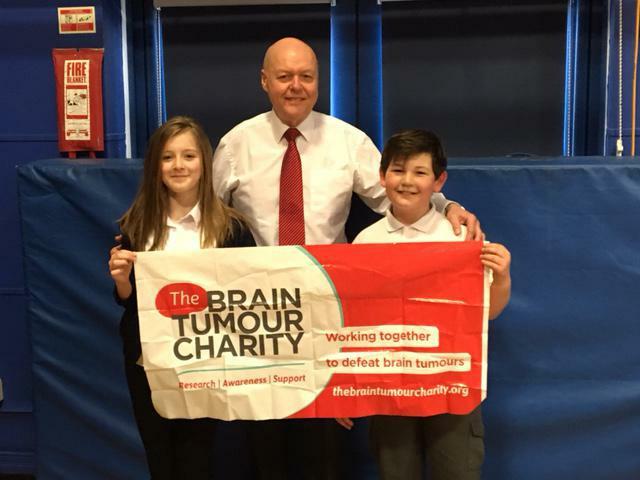 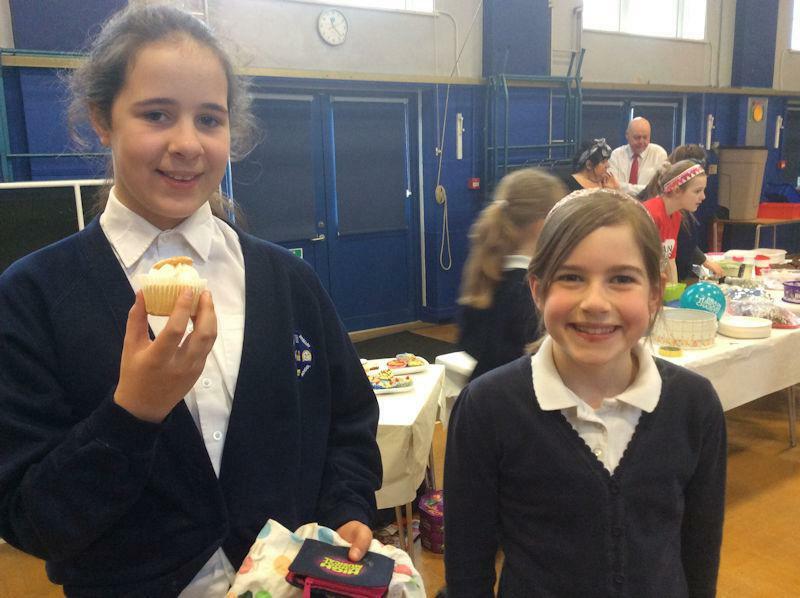 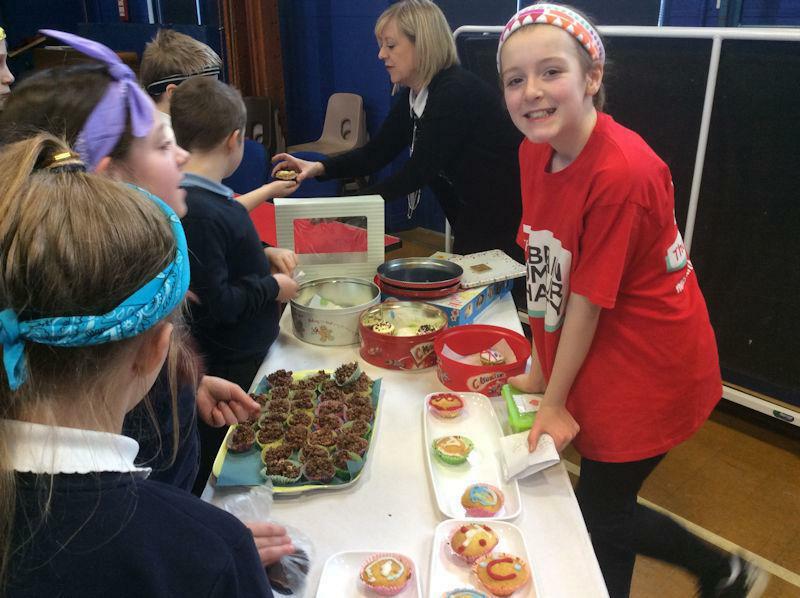 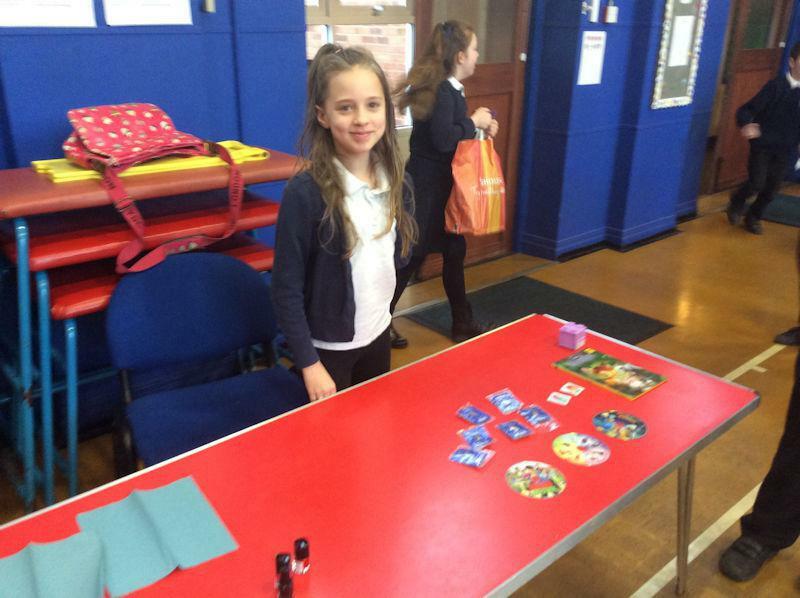 The Brain Tumour Charity is a charity which is close to our hearts here in school, and when two of our Y6 pupils said that they would like to raise money by organising an event for Brain Tumour Awareness Month, they had our full support. 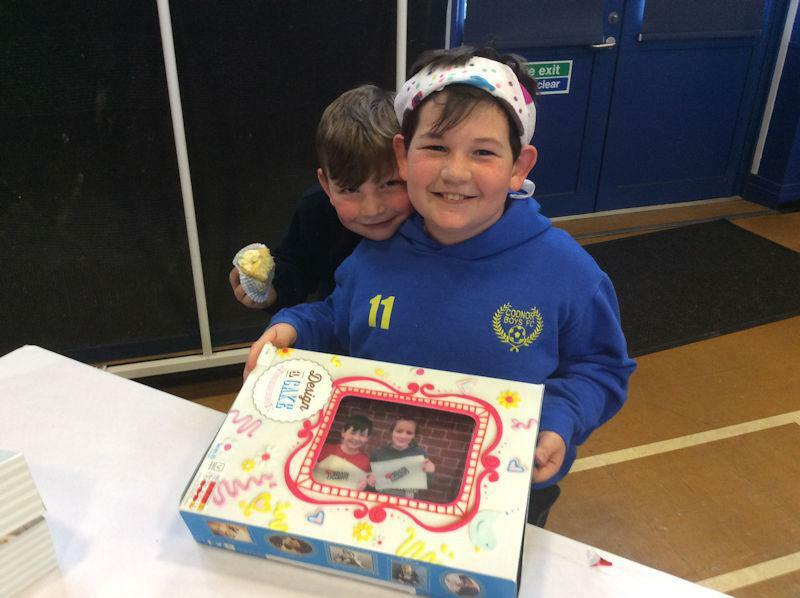 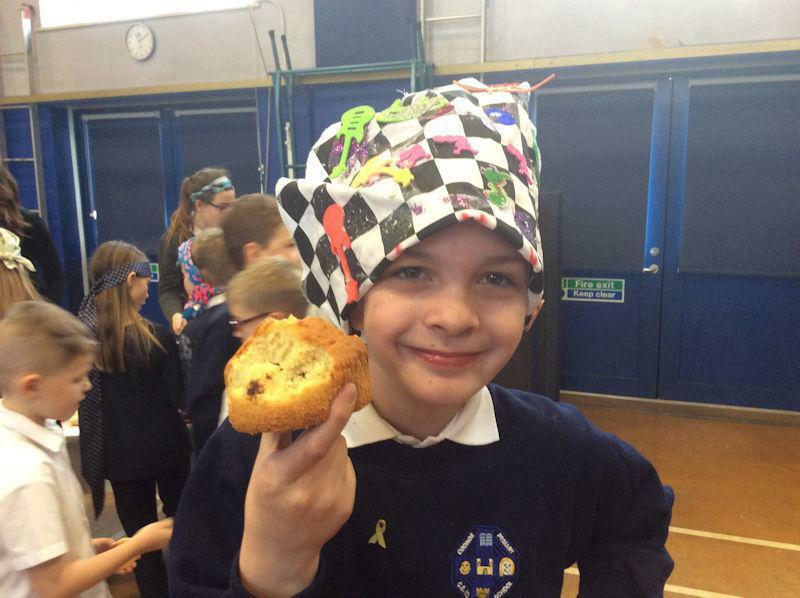 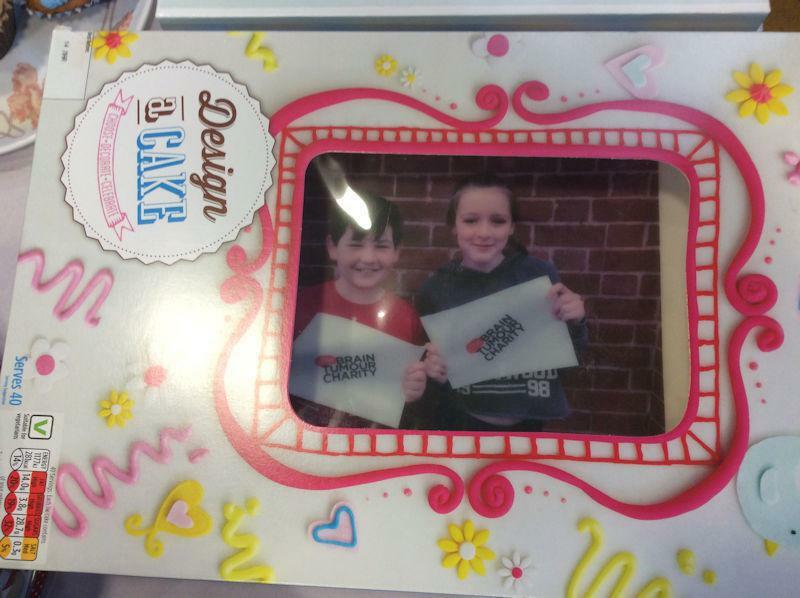 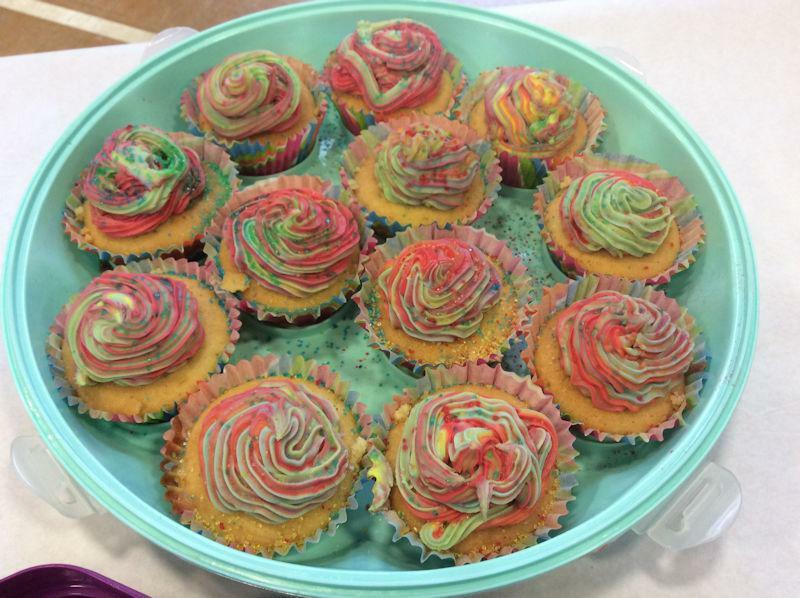 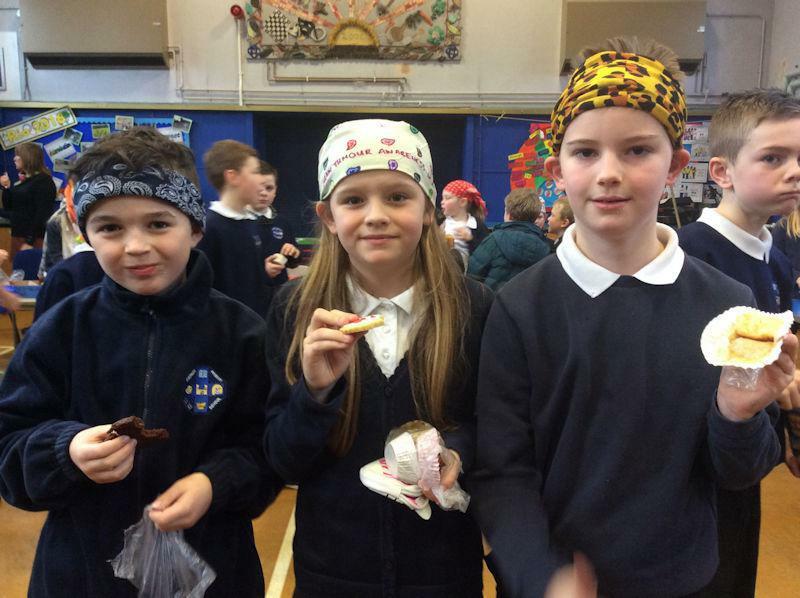 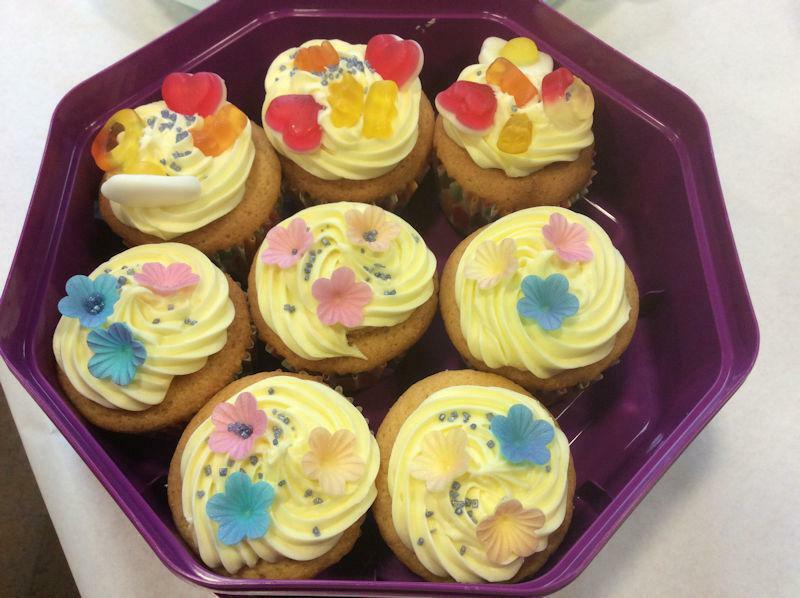 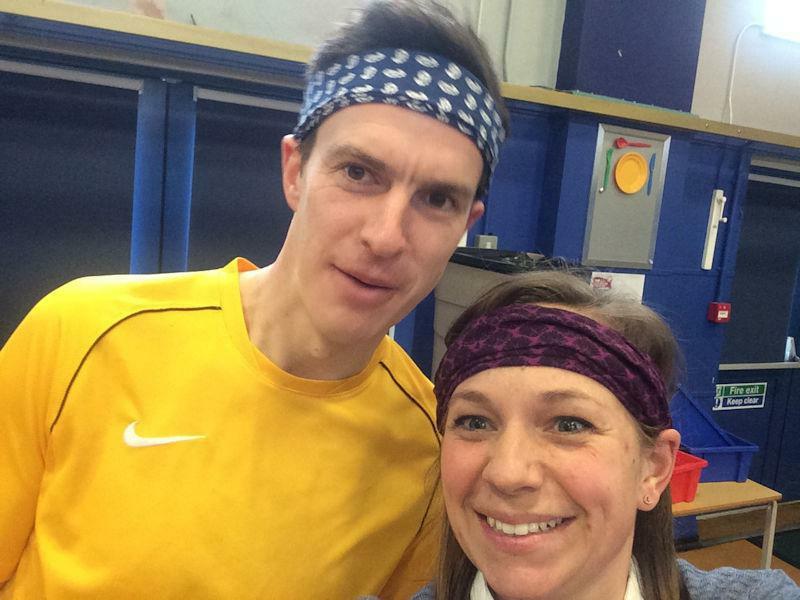 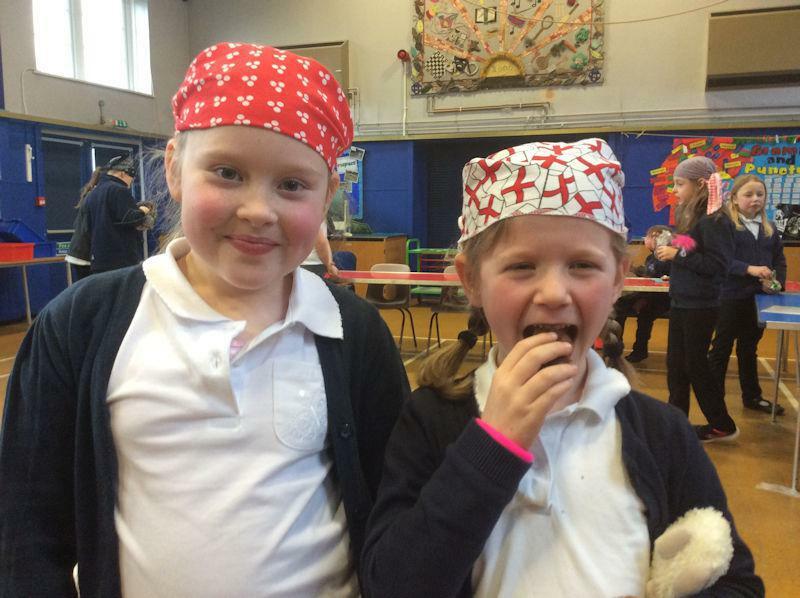 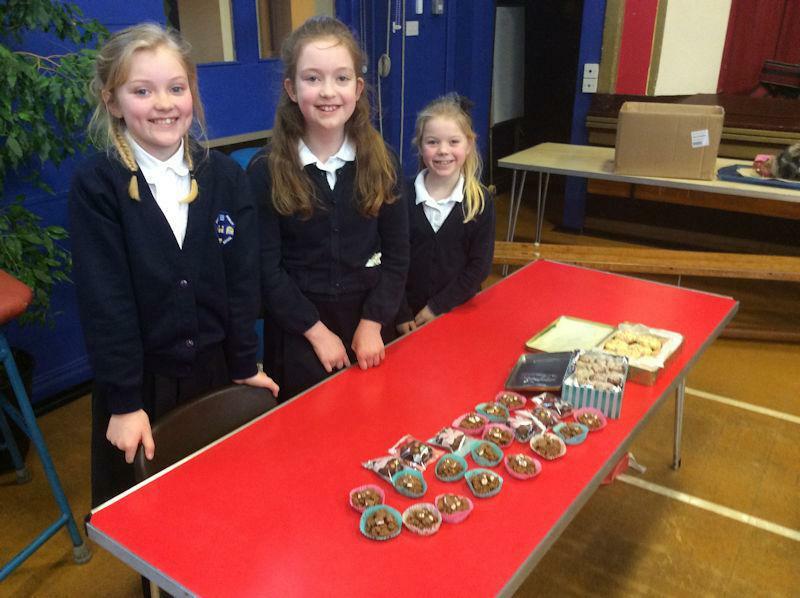 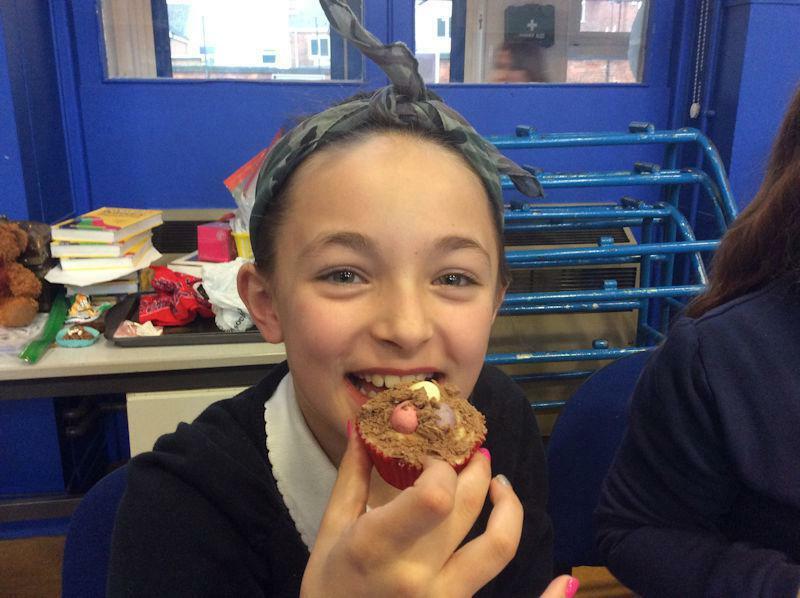 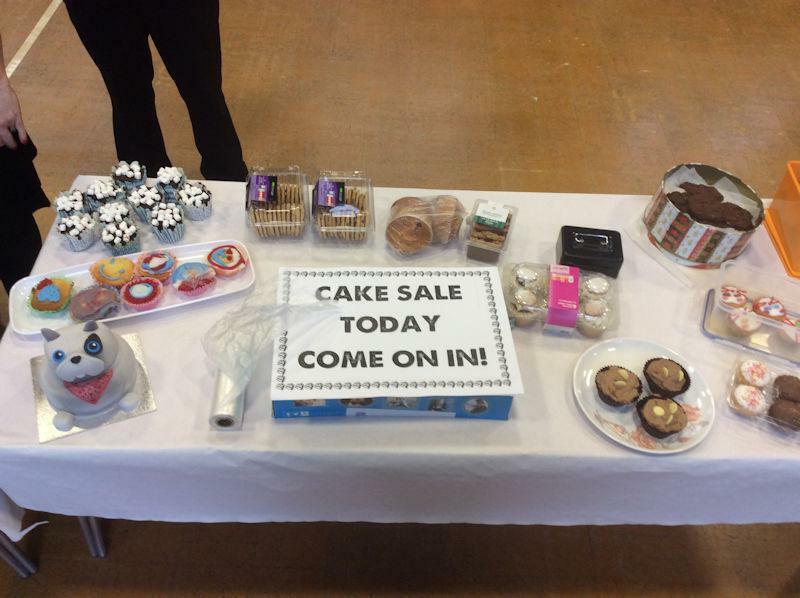 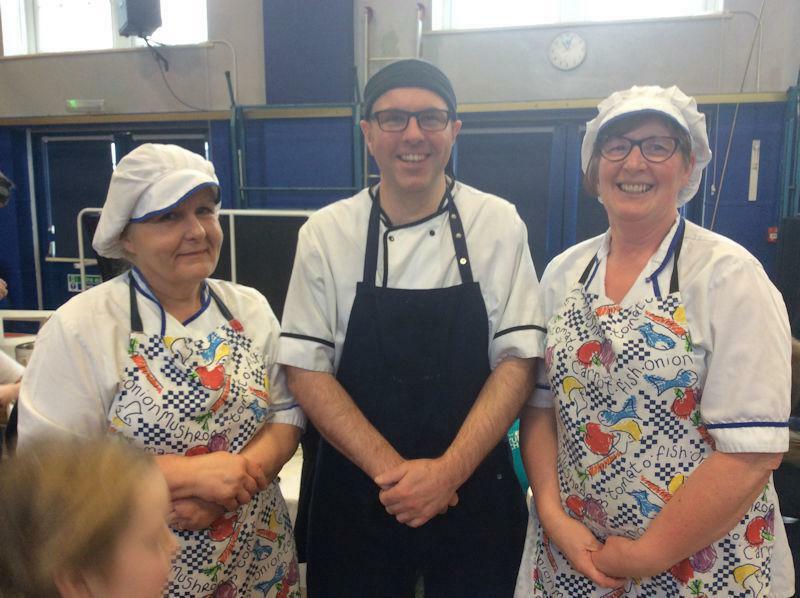 The organisers invited our children to come to school wearing a bandana or other headwear, and they ran a cake sale. 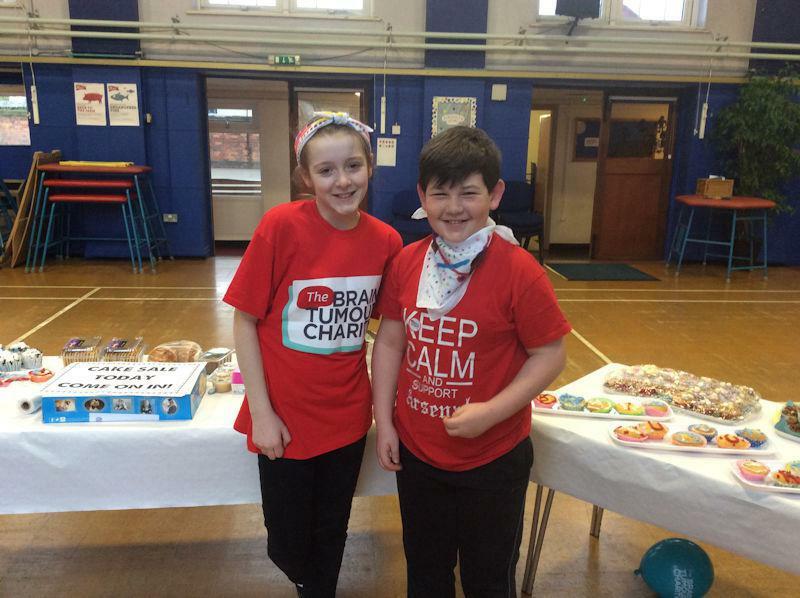 The final total which they raised is now a massive £1427! 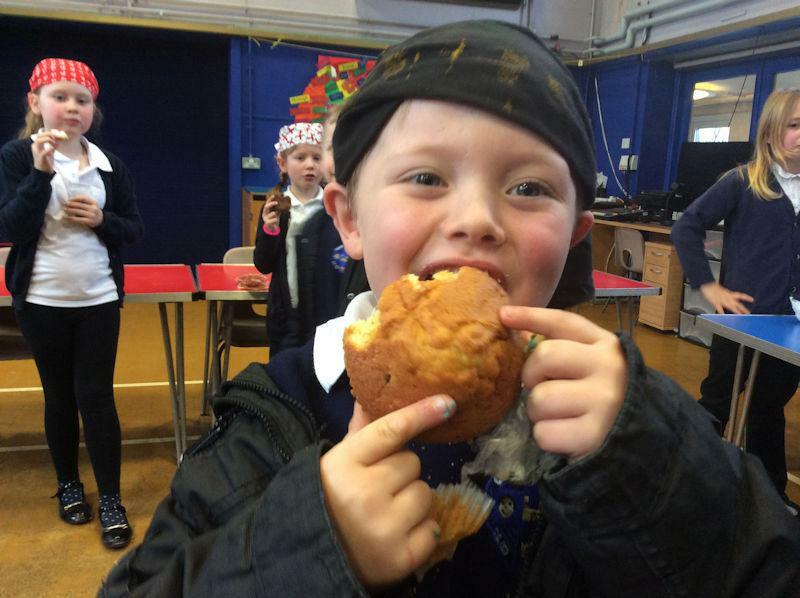 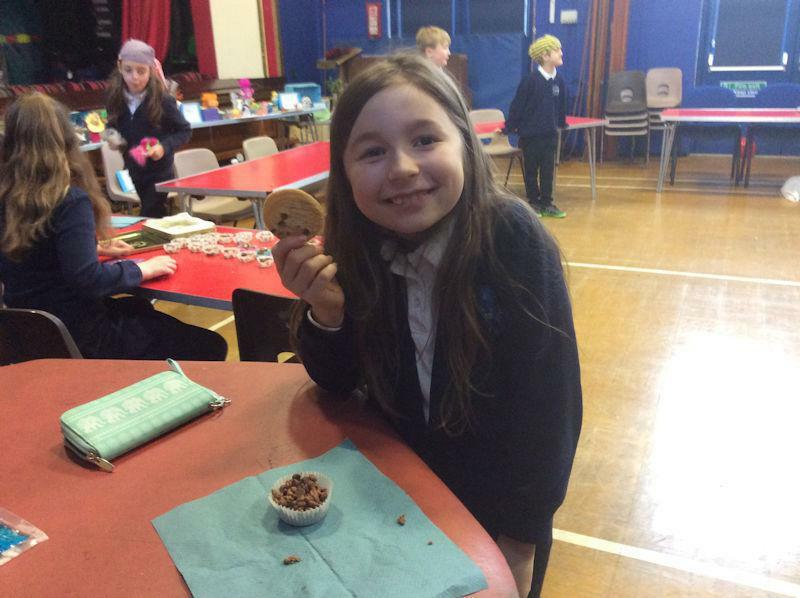 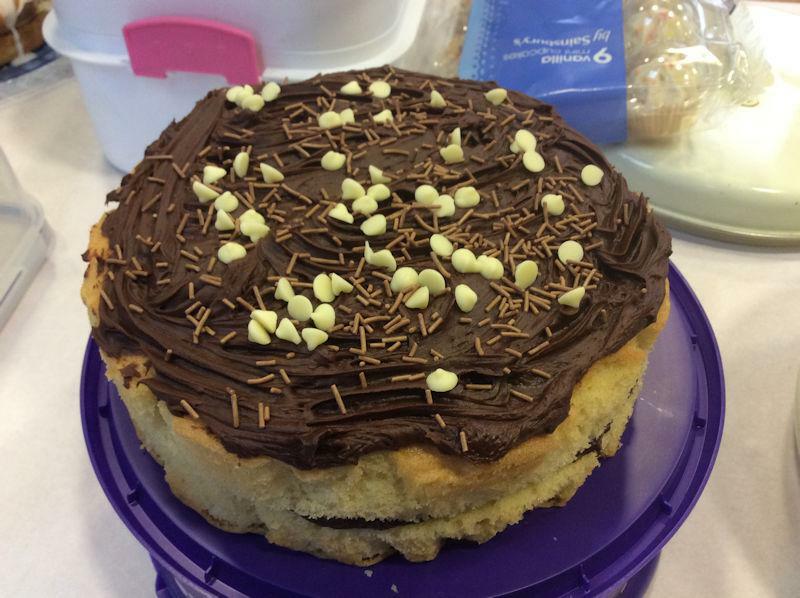 Thanks to the parents and children who bought cakes and cookies, and to those parents who let their children loose in their kitchens! 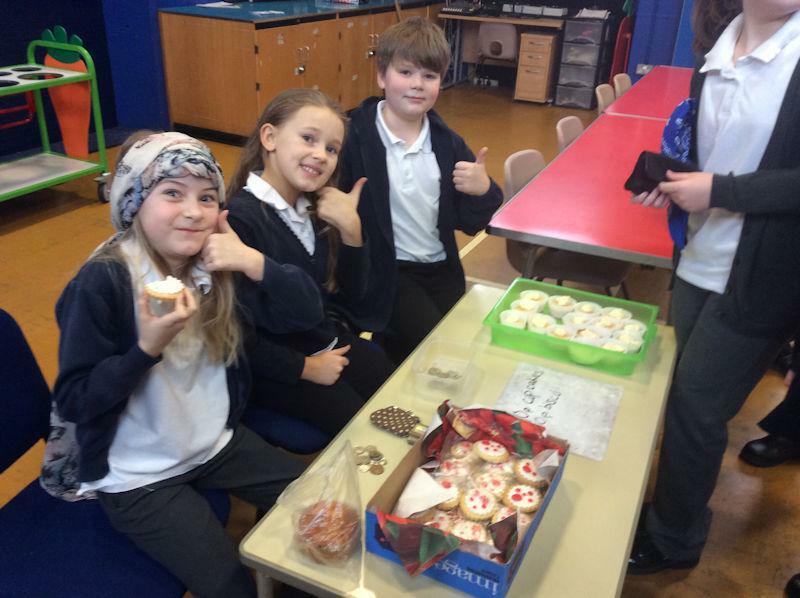 Mr Dymock and our super kitchen staff kindly baked some delicious biscuits to sell. 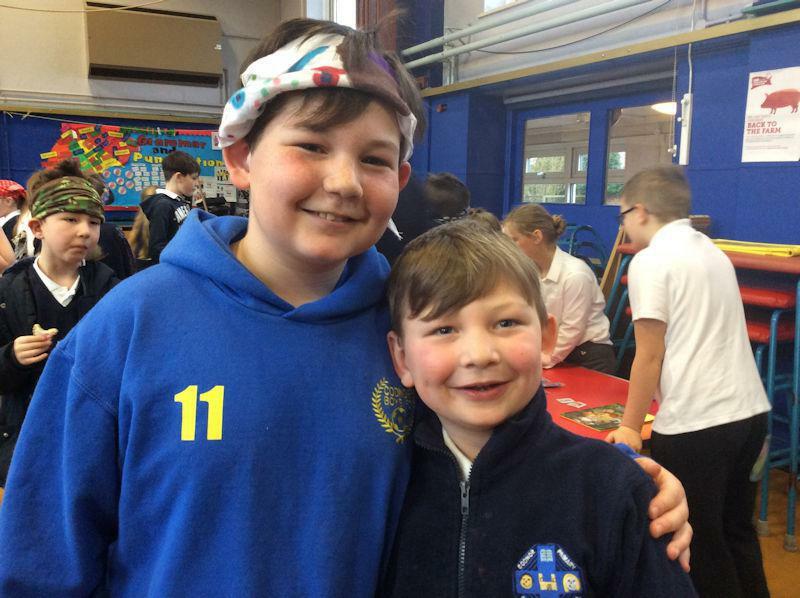 Here is a nice picture of them after they tried (and failed) to hide from the cameraman. 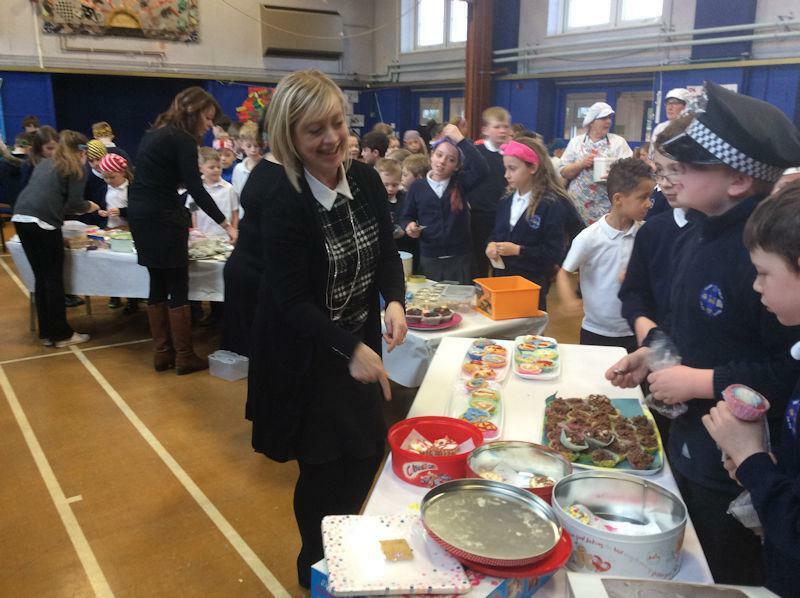 In our Friday awards assembly, the organisers drew the raffle for the prizes. 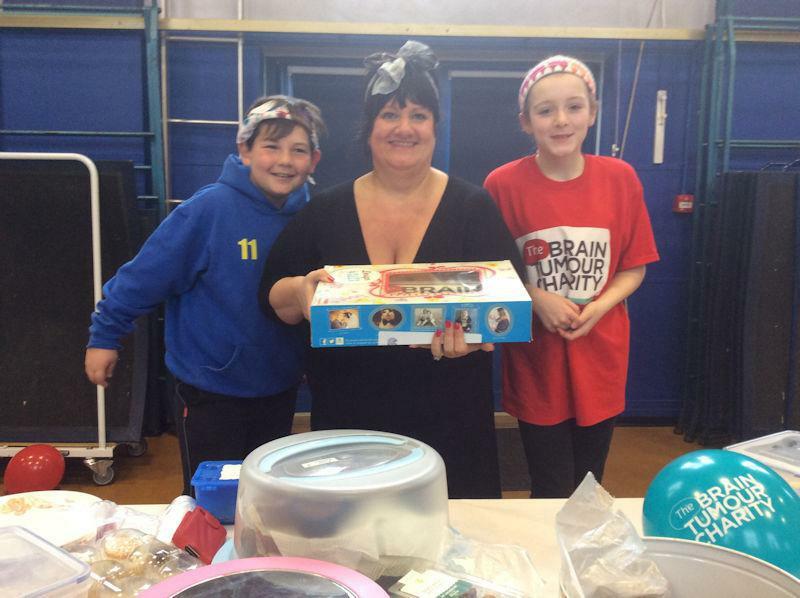 The lucky winners taking away their prizes! 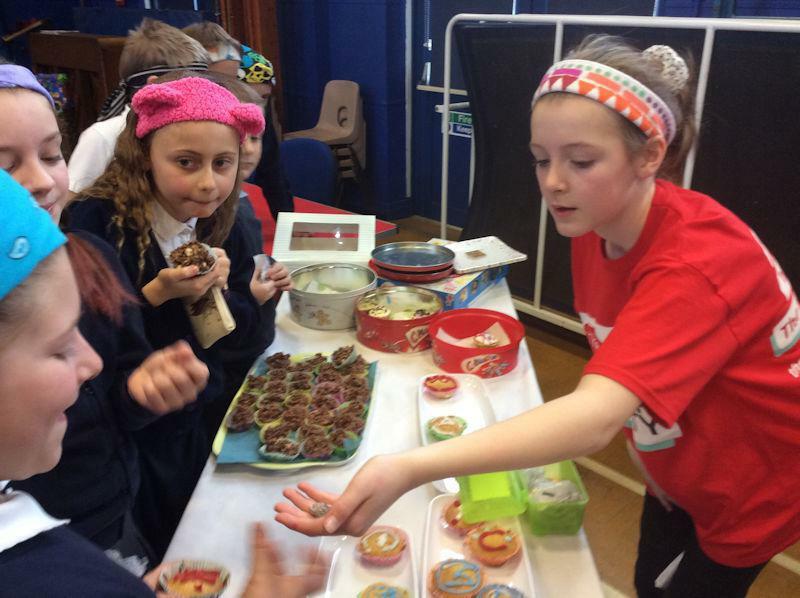 We want to say a massive 'well done' to our children who organised the event so expertly. 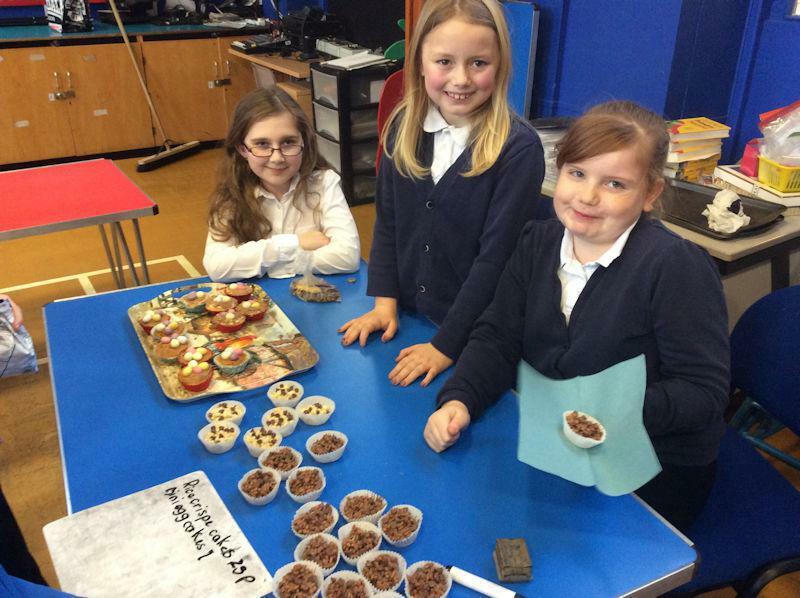 From their initial thoughts to the day itself, they showed everyone what motivated, independent children can do. 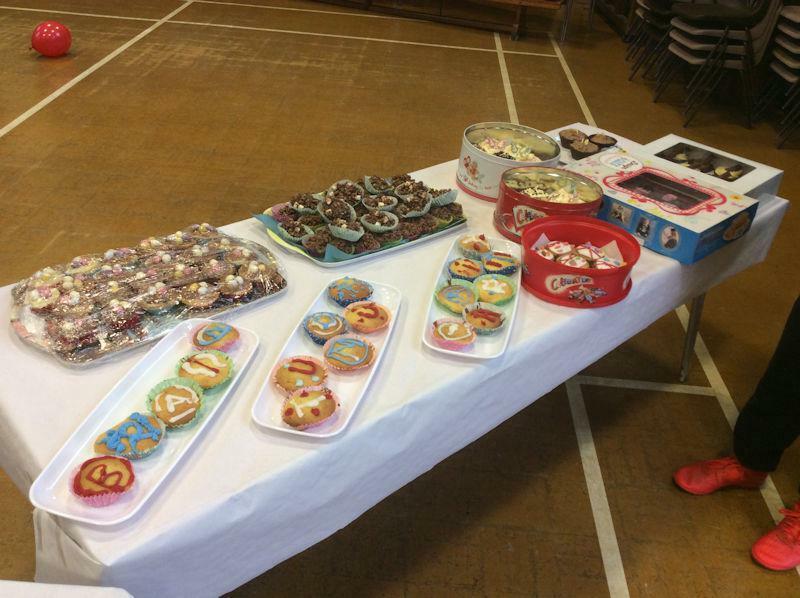 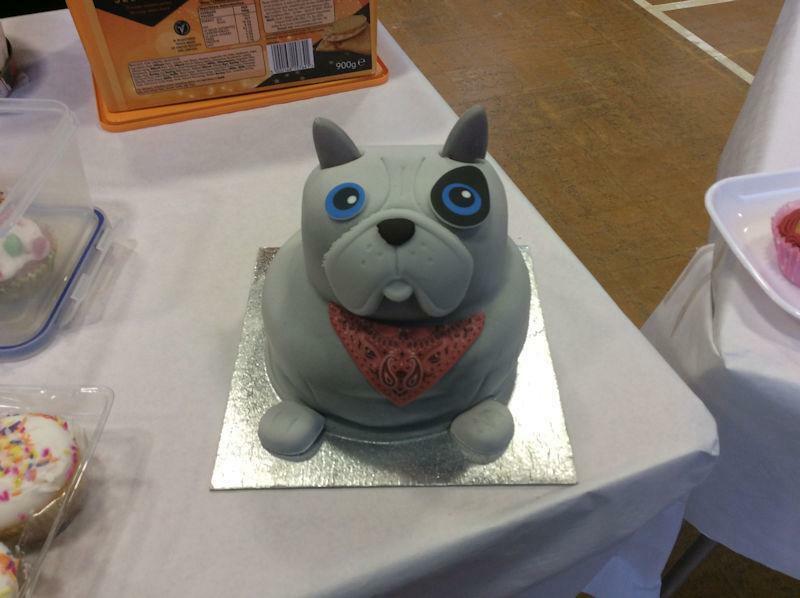 Thanks again to the parents who allowed their kitchens to be taken over by their children for the baking, and thanks to everyone who took part and bought cakes and cookies. 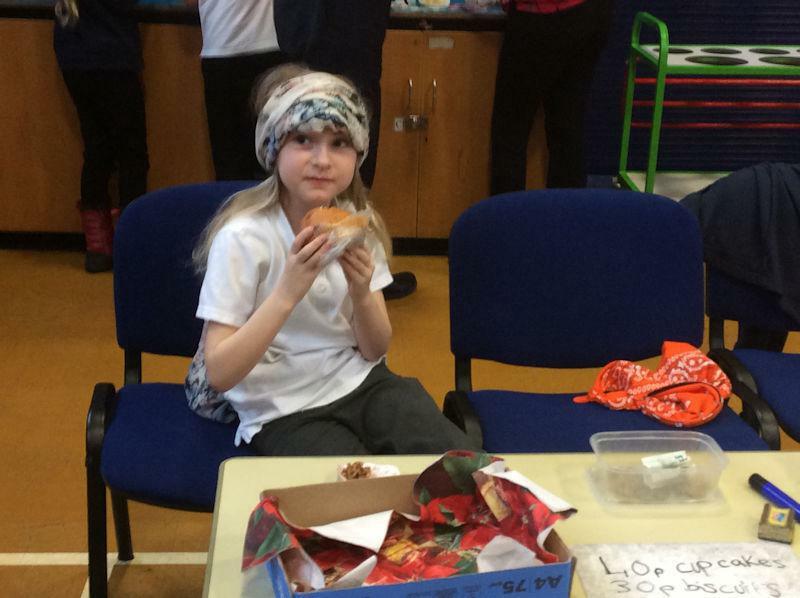 All of your donations will go directly to this very worthwhile charity.